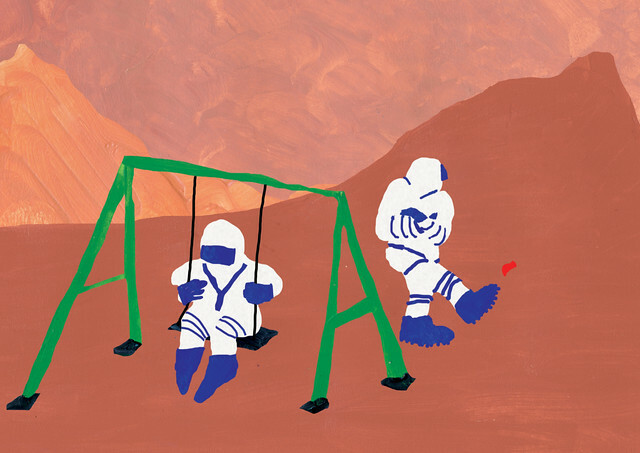 If all goes as NASA — and Elon Musk — have planned, at some point in the not-too-distant future, a group of astronauts will begin a years-long round trip to Mars. In NASA’s plan, during each six-month (or more) leg of the journey, the members of a small crew will strap themselves into a cramped spacecraft that offers limited opportunities for recreation, distraction or privacy. As they get farther from Earth, they’ll be increasingly isolated from everything they’ve ever known. Real-time communication with mission control or family members will become impossible. 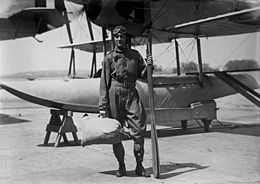 As we buckle in, we might spare a thought for Rear Admiral Richard Evelyn Byrd, Jr., USN; he died on this date in 1957. An explorer, aviator, and scientist, he was the first man to fly over both of the Earth’s poles. From the age of 13, he showed an adventurous spirit, traveling alone around the world. He joined the Navy, and by WW I was commander of U.S. Navy aviation forces in Canada. To improve aerial navigation for occasions when no land or horizon would be visible, he developed a bubble sextant and a drift indicator. On May 9, 1926, in order to demonstrate the practicability of aerial polar exploration, he and a copilot circled the North Pole. During an Antarctic expedition, he organized scientific studies, surveying, and collection of meteorological and radio wave propagation data. Then, on November 28-29, 1929, with three crew, he made a flight to the South Pole. By the time he died, Byrd had amassed twenty-two citations and special commendations, nine of which were for bravery and two for extraordinary heroism in saving the lives of others. In addition, he received the Medal of Honor, the Silver Lifesaving Medal, the Navy Distinguished Service Medal, the Distinguished Flying Cross, the Navy Cross, and had three ticker-tape parades– the only individual to ever receive more than two. Byrd was one of only four American military officers in history entitled to wear a medal with his own image on it. The others were Admiral George Dewey, General John J. Pershing and Admiral William T. Sampson. As Byrd’s image is on both the first and second Byrd Antarctic Expedition medals, he was the only American entitled to wear two medals with his own image on them.